This is just one of many questions raging in the parenting world these days. It seems that a new “Mommy War” is beginning to be fought. 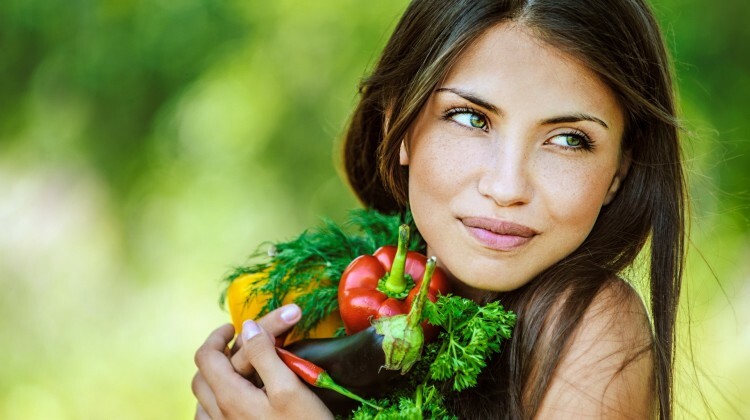 Should our kids be eating organics? Is it OK to eat GMOs? Are my kids eating enough Omega- 3’s? Are simple sugars and carbohydrates killing our children? We all desperately want to know what to feed our families and it has now led to a fiery debate. Today, lets discuss organic farming vs. big business, scientific farming. I, personally, stand on the side of organics and here is why: Organic farming is, without a doubt, the healthiest and safest way to feed our kids and protect our planet. The science of the soil and its organisms is the entire basis of organic farming. You may be envisioning guys in Birkenstocks with water hoses, but that is not what modern organic farming looks like. Farmers use technology and sound scientific practices to simulate nature by composting and other techniques to deliver nutrients to the soil. 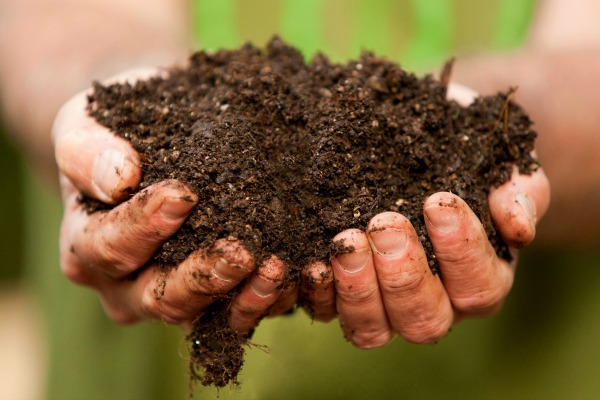 The continual breakdown and absorption of organic matter leads to a rich, potent soil that is hospitable to life. We all benefit from this type of agriculture. Wildlife, the planet, ourselves and our families. It’s the way that nature intended for food to be grown and consumed. 2. 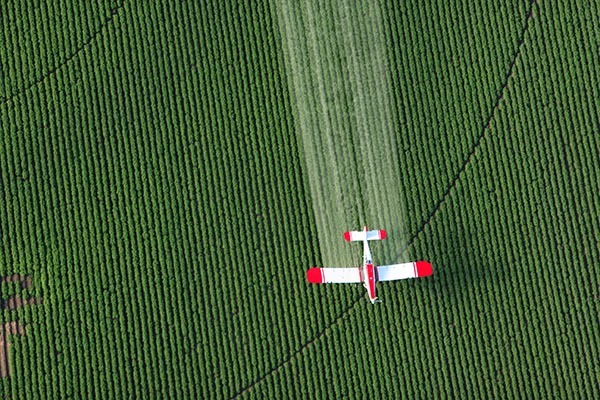 Modern chemical farming is a BIG business. As such, these farmers are concerned mostly with profits and efficiency. They are most worried about keeping plants alive so that they can be sold. Artificial fertilizers are often used and can run-off from the land into nearby water causing enormous problems which can be dangerous to animals and people. In addition, these types of farms often use pesticides. This is disastrous for surrounding wildlife and is especially harmful to birds. I, for one, want my environment and my family to be safe and healthy. I am not nearly so worried about major corporate farms’ profits. 3. Organic farming is becoming more efficient. Many people believe that organic farming could never yield enough food for the global population. However, it is progressing in such a way that it won’t be too much longer until it could be relied upon to feed the world. 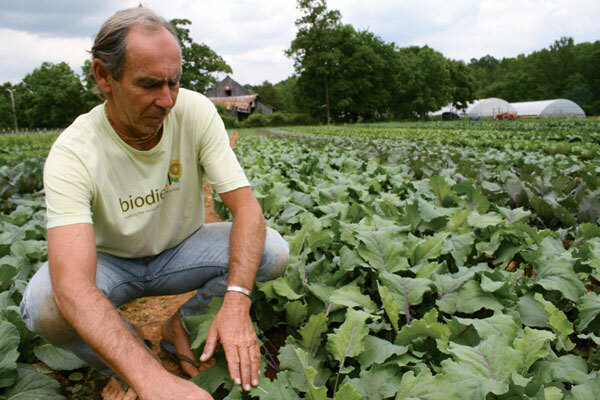 Organic farmers are developing approaches to farming that can yield vast harvests. Yields are still a bit smaller than those from chemical farming but there is evidence that organic farming is still more efficient in other ways. I would like to support smaller farms when possible and create a world where organics are the norm, not the exception.